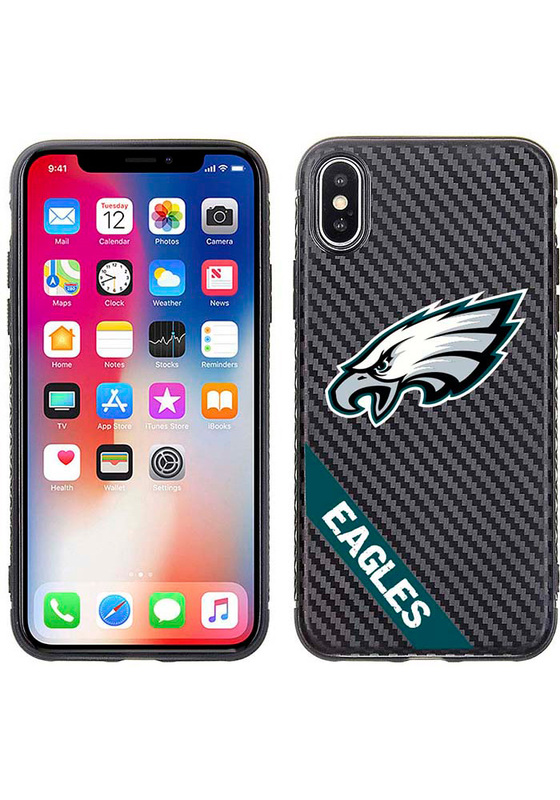 Add a layer of protection and Philadelphia Eagles spirit to your phone with this Philadelphia Eagles Phone Cover. This Phone Cover features a team logo and wordmark on a carbon fiber case. Go Eagles!